Eat as a side dish or as a sandwich between slices of whole-wheat country bread. 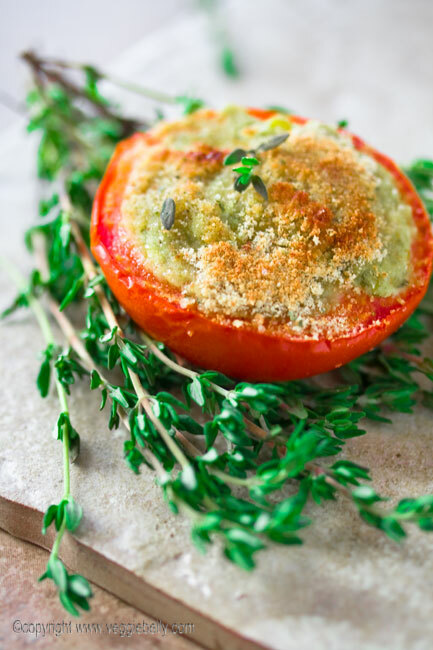 Bake until the tomatoes are tender, about 15 minutes. Nutrition: Per serving – 91 calories; 6 g fat; 4 mg cholesterol; 6 g carbohydrates; 3 g protein; 2 g fiber; 375 mg sodium; 363 mg potassium. Preheat oven to 350°F. Spread tortillas in a single layer on a baking sheet. Bake until lightly browned and crisp, 10 to 12 minutes. Meanwhile, heat oil in a Dutch oven over medium-high heat. Add chicken and cook, stirring occasionally, until beginning to brown, 3 to 4 minutes. Transfer to a plate using a slotted spoon. Add pepper-onion mix and cumin to the pot. Cook, stirring occasionally, until the onions are lightly browned, about 4 minutes. Add broth, tomatoes, pepper and lime juice; bring to a simmer and cook, stirring often, until the vegetables are tender, about 3 minutes more. Return the chicken and any accumulated juice to the pot and cook, stirring, until heated through, about 1 minute. Remove from the heat; stir in cilantro. 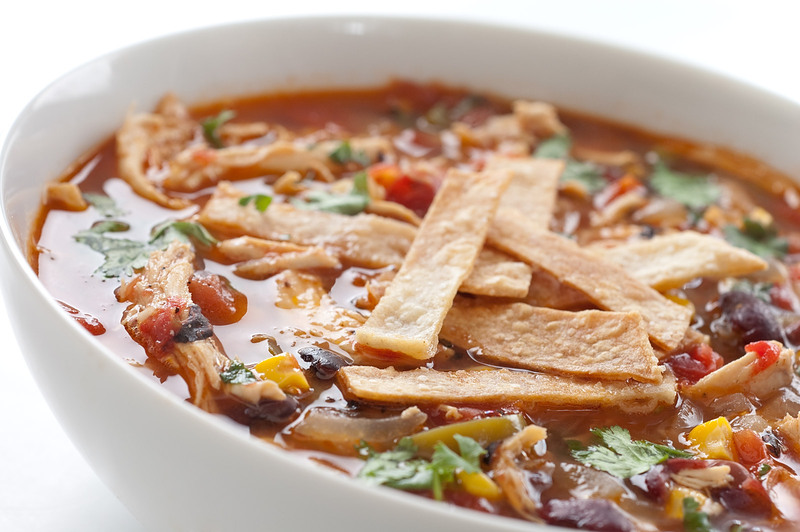 Serve topped with the toasted tortilla strips and cheese. 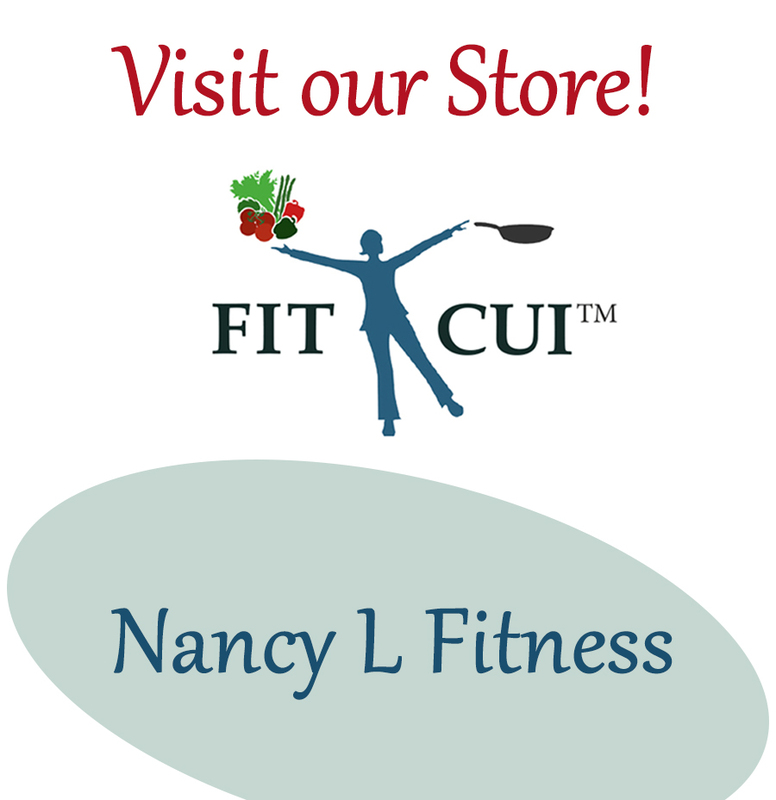 Nutrition: Per serving – 357 calories; 12 g fat ( 4 g sat , 4 g mono ); 86 mg cholesterol; 24 g carbohydrates; 37 g protein; 4 g fiber; 775 mg sodium; 231 mg potassium. 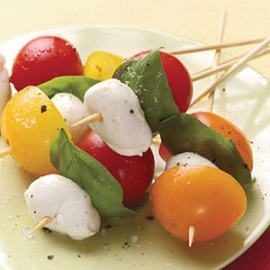 Thread mozzarella, basil and tomatoes on small skewers. Drizzle with oil and sprinkle with salt and pepper. On a lightly floured surface, roll each sheet of pastry to 11 by 11 inches. Transfer each to a parchment-lined baking sheet. Cut a -inch-wide strip from each side. Whisk egg with a tbsp of water and brush on edges of pastry sheets. Line edges with strips forming a border, trimming any overlapping pieces on the corners. Place baking sheets in fridge or freezer, about 15 min. Brush border with egg mixture. Use a fork to prick pastry within the border, about every 1/2 inch. Bake until just golden, 12 to 15 min. 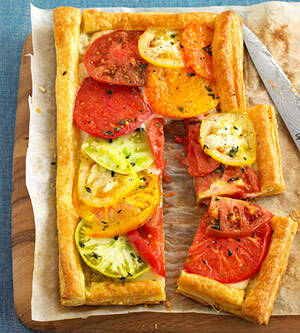 Sprinkle center of each tart with half the cheese and arrange half the tomatoes on top. Season with salt and pepper and sprinkle with thyme leaves. Garnish with a few thyme sprigs. Return to the oven until the cheese is melted and the pastry is cooked through, about 8 min. Serve warm or at room temperature. 2 tarts, 12 servings. Nutrition: Per Serving: cal. 145, Fat, total 10 g, chol. 29 mg, sat. fat 4 mg, carb. 10 g, fiber 1 g, sodium (mg) 167.